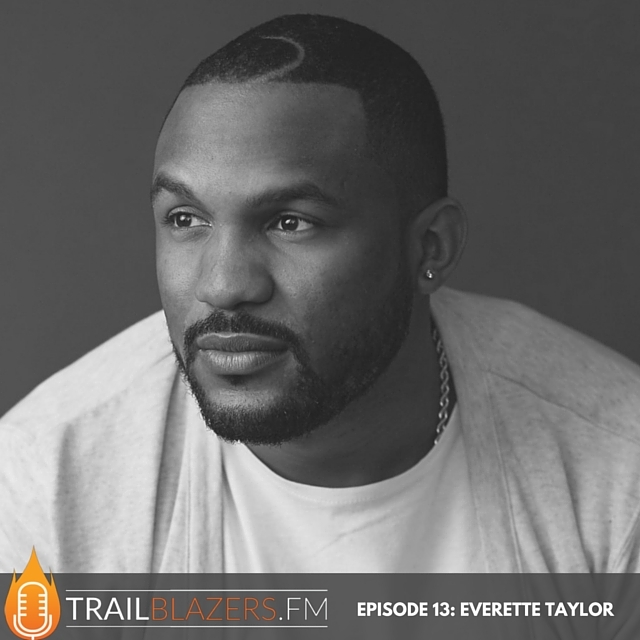 Everette Taylor, Founder and CEO of MilliSense, also leads Growth and Marketing at Microsoft. Previously, Everette was the Chief Marketing Officer for Sticker Mule, and also started the business website GrowthHackers. [spp-timestamp time="15:20"] – What is on Everette's vision board for the next 10 years? Today, I'm pumped to finally have Everette Taylor on the podcast. 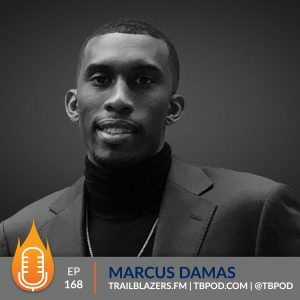 He is a young, powerful influencer, Entrepreneur and Marketing Executive. Presently, he is Founder and CEO of MilliSense (named after his mother Millicent) and leads growth and marketing for new projects at Microsoft. Throughout his career, Everette has maintained a strong track record of helping companies grow through creative data-driven marketing. 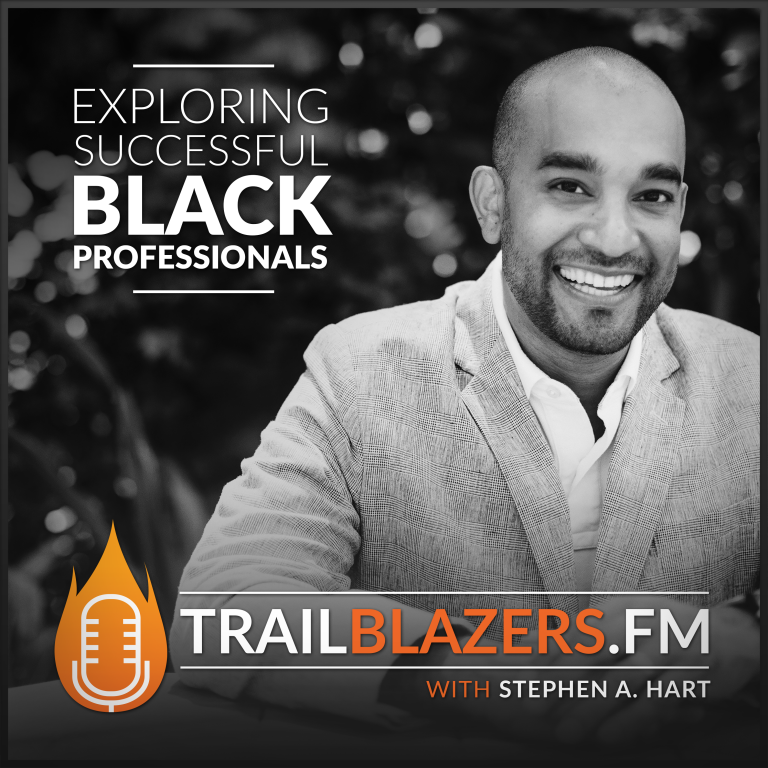 He has been called a“marketing genius” by Forbes, a “marketing star” by Fortune Magazine, a “visionary businessman” by The Huffington Post, and “an innovator who's changing the consumer marketing game” by Black Enterprise. Everette formerly served as Chief Marketing Officer for the popular e-commerce company Sticker Mule and also started the business website GrowthHackers with renown entrepreneur Sean Ellis and led marketing for the platform, taking it from zero to a thriving community that catapults the ideas and strategies of today's marketers to help them think outside of the box and establish their value in the industry. We appreciate you visiting our site today and for helping to bring awareness to the Trailblazers.FM podcast. 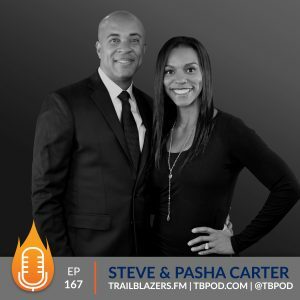 Please leave an honest review for The Trailblazers Podcast on iTunes & Stitcher! Ratings and reviews are extremely helpful and greatly appreciated! They do matter in the rankings of the show. Finally, don’t forget to subscribe to get automatic updates! It’s free! Want Black Excellence in Your Inbox? Help us build this podcast from the ground up. Be among the first to know about major news and updates. Jamaican, husband and father. 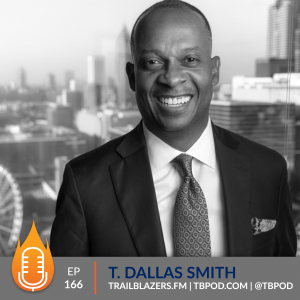 He’s a brand alignment strategist who guides entrepreneurs and leaders (like you) through a proven process to build an amazing personal brand that is authentic, impactful and profitable.